Join us for Jr. High Student Leadership Day! We are looking for 5th, 6th, and 7th grade girls and boys who are ready to be challenged, want to help the larger community, and are anxious to learn how to be better leaders at their schools! 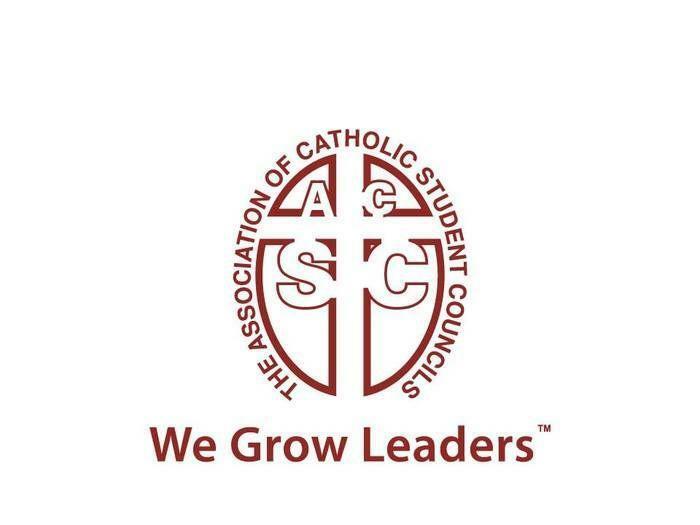 The Association of Catholic Student Councils (TACSC) is a national Catholic youth training and development organization and on Friday, March 22, will host a "Student Leadership Day" at Bishop Montgomery. All students grades 5-7 are invited! The Student Leadership Day will be a one-day workshop on the BMHS campus that promises to provide valuable leadership lessons through fun and hands-on training, activities, and experiences. Comprised of three modules: "Think," "Practice," and "Do," Student Leadership Day will allow students to explore important leadership topics including goal-setting, creativity, organization, teamwork and Christian service. 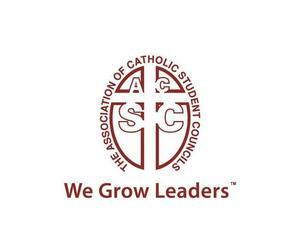 It is open to current student council members, future student council members, or ANY students who want to hone their leadership skills. Click here to view the event flyer. Please join us on March 22 at Bishop Montgomery from 9:00-2:00pm. Cost is $30 per student. Space is limited and each year's event quickly sells out. For more information and to register, click here or visit the TACSC website www.tacsc.org.